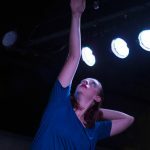 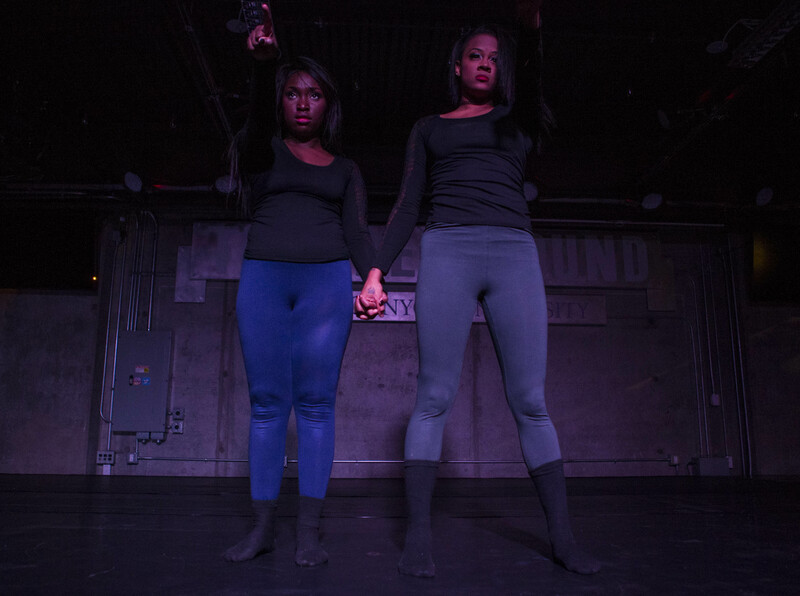 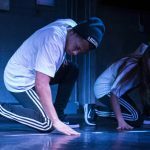 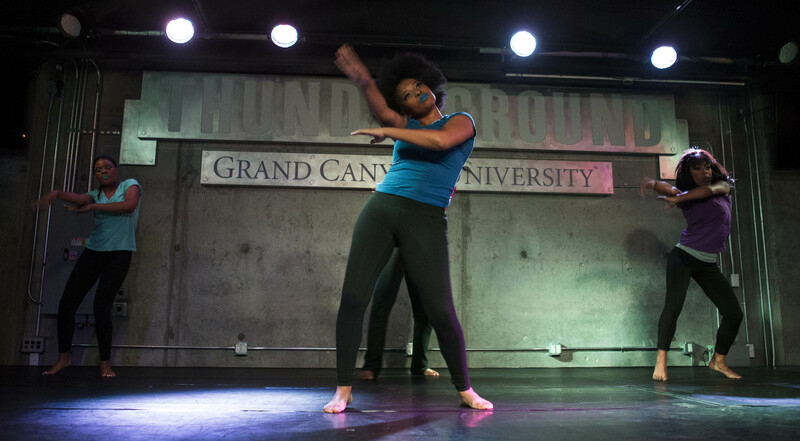 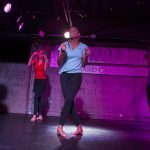 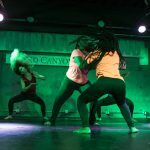 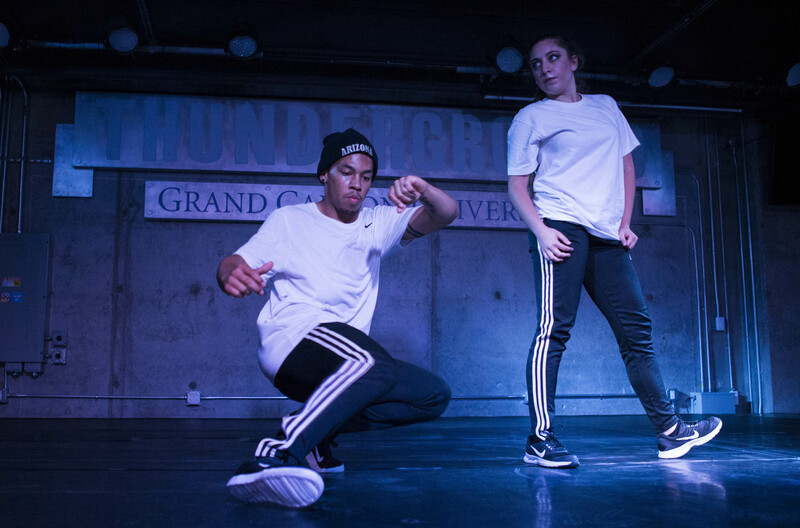 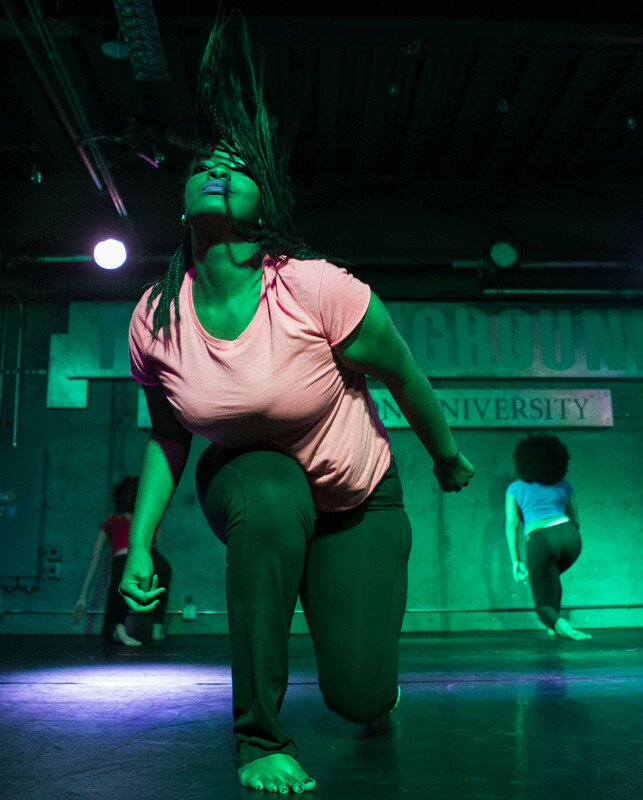 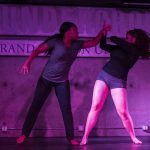 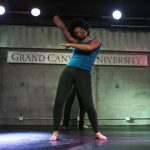 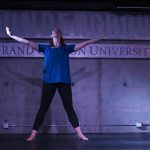 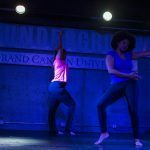 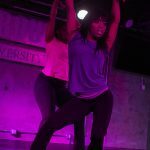 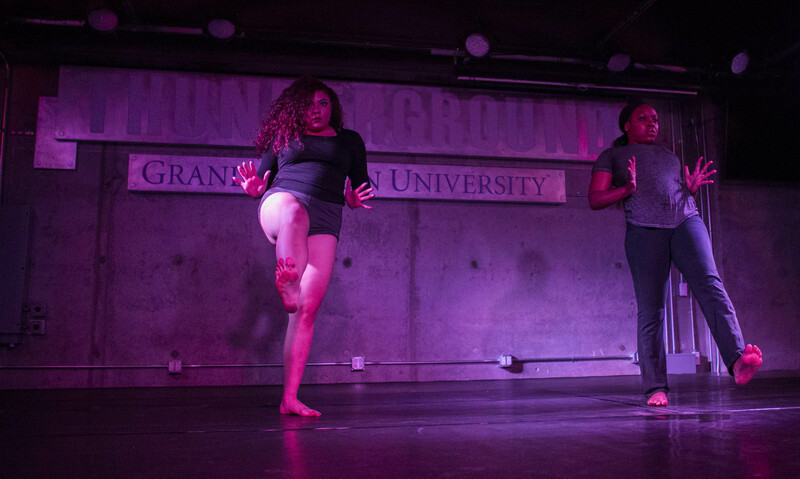 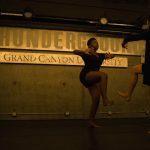 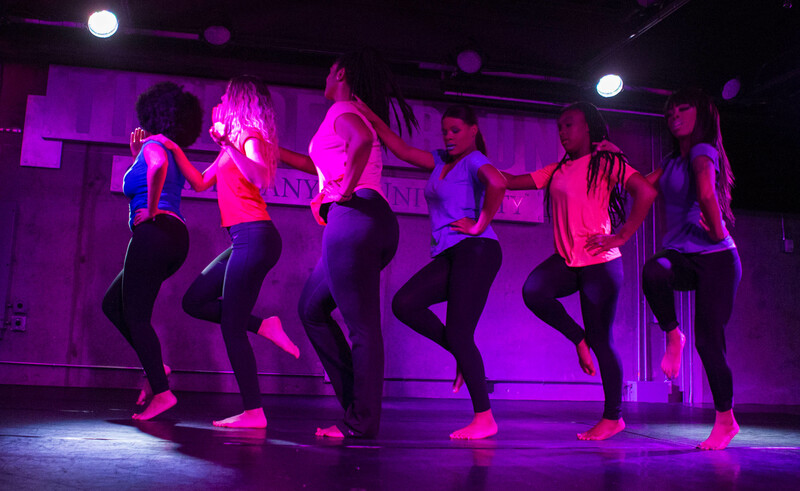 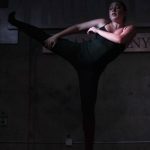 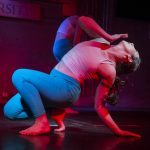 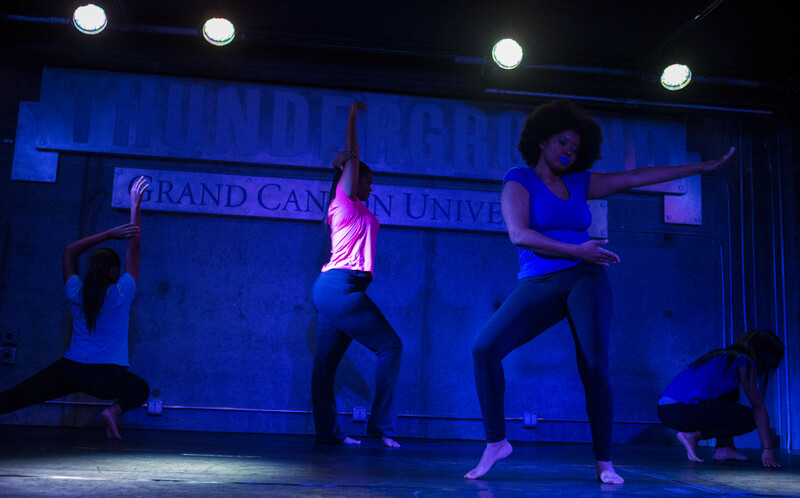 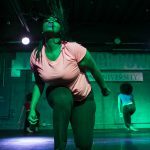 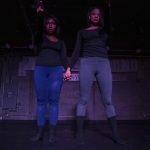 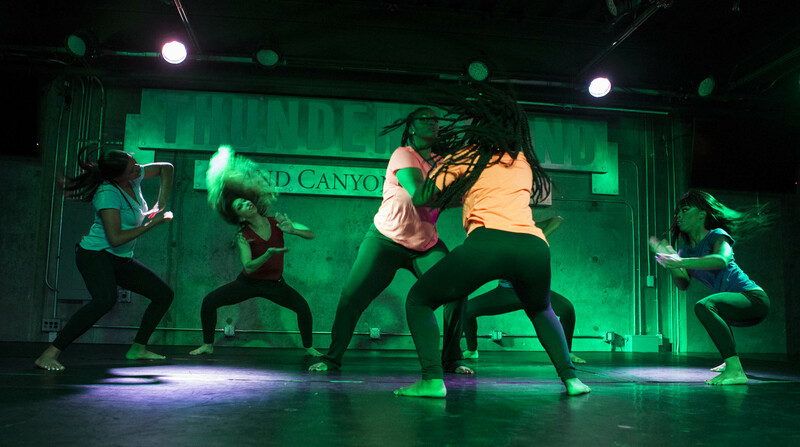 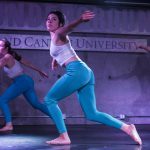 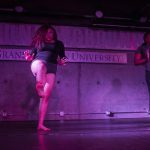 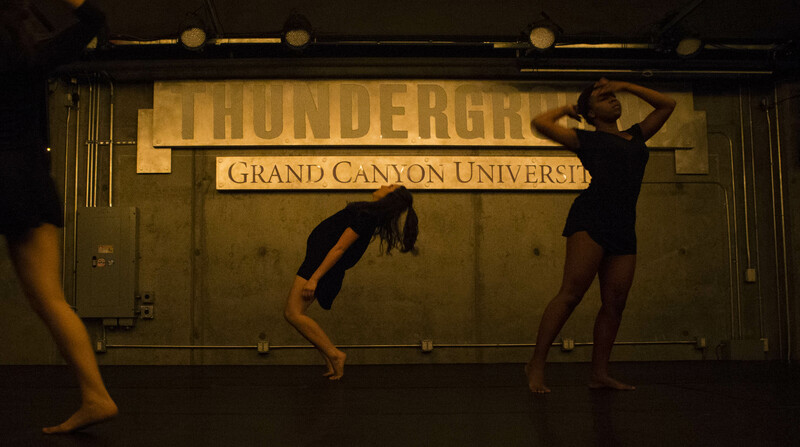 The College of Fine Arts and Production’s Dance Department this week presented the Fall Student Spotlight Dance Concert at the Thunderground. 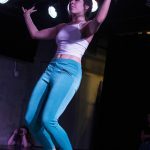 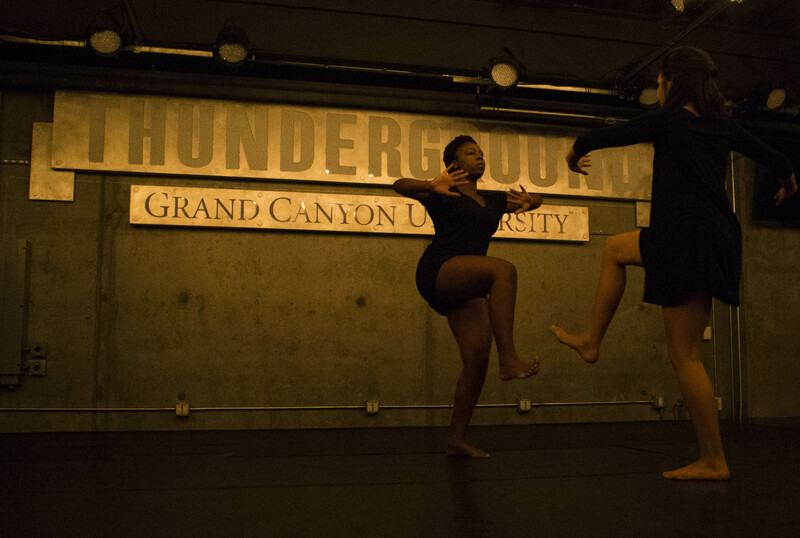 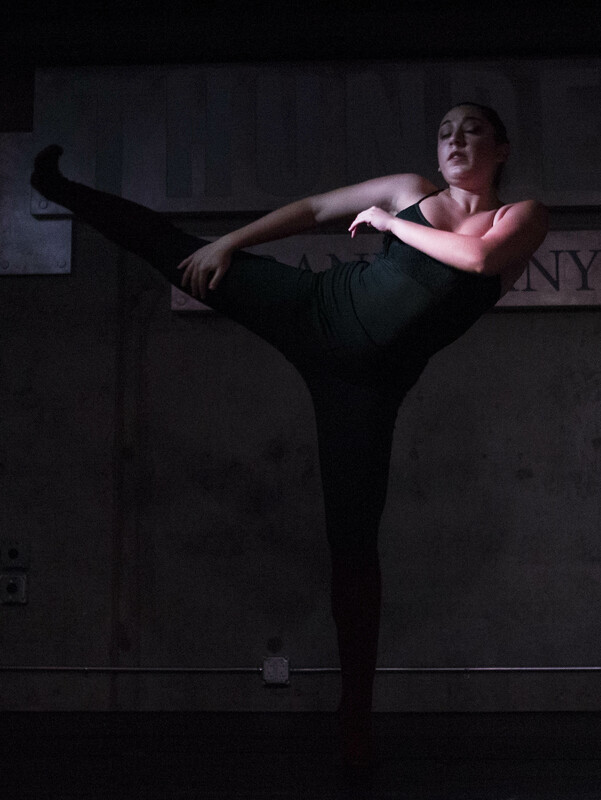 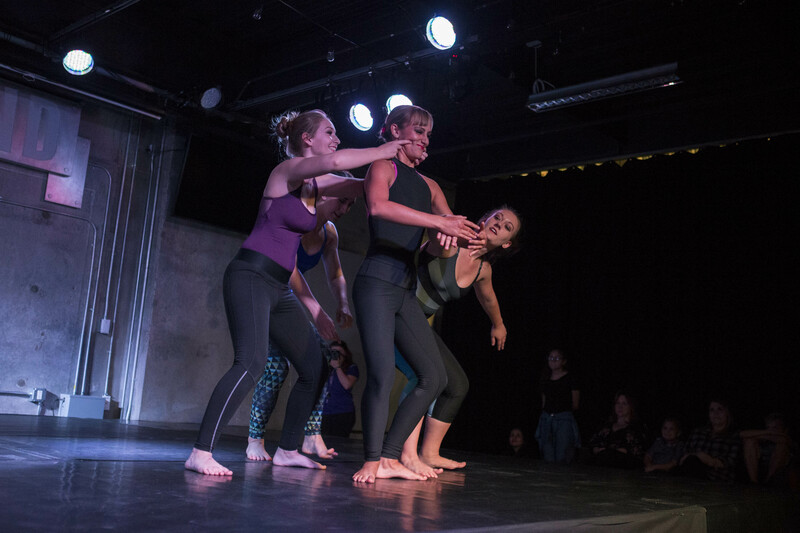 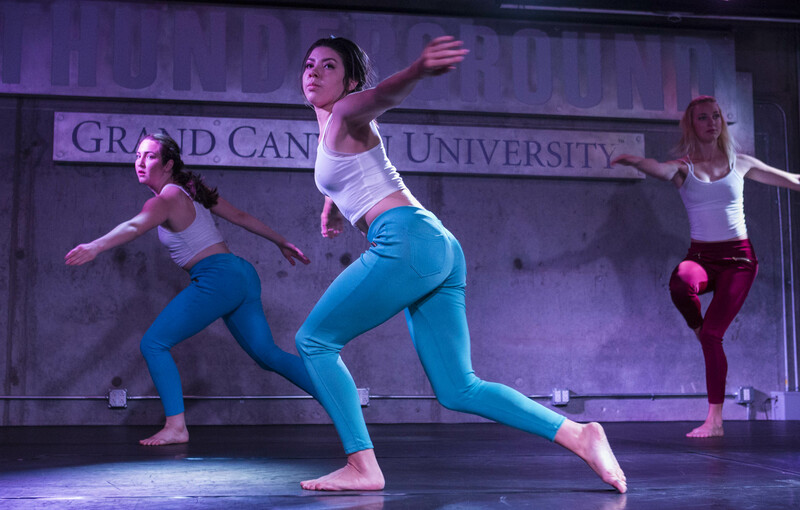 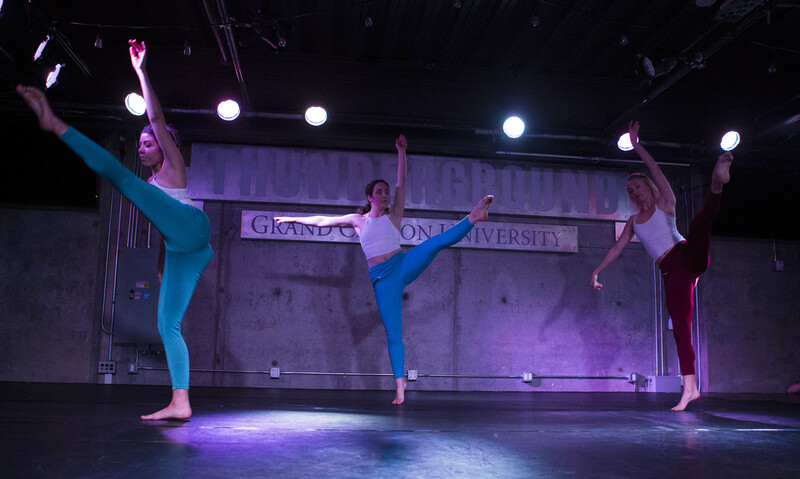 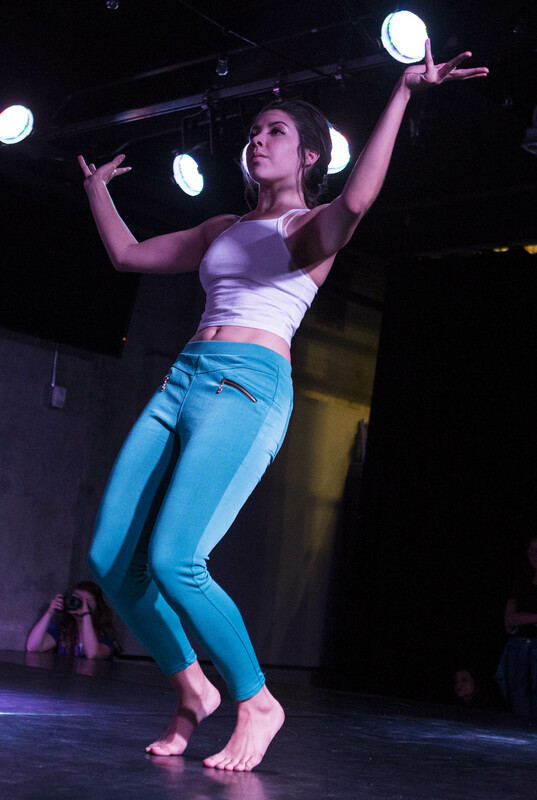 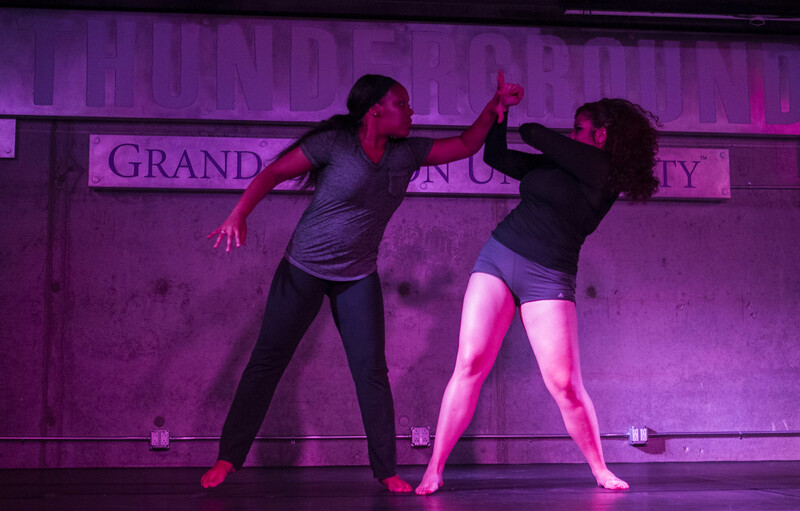 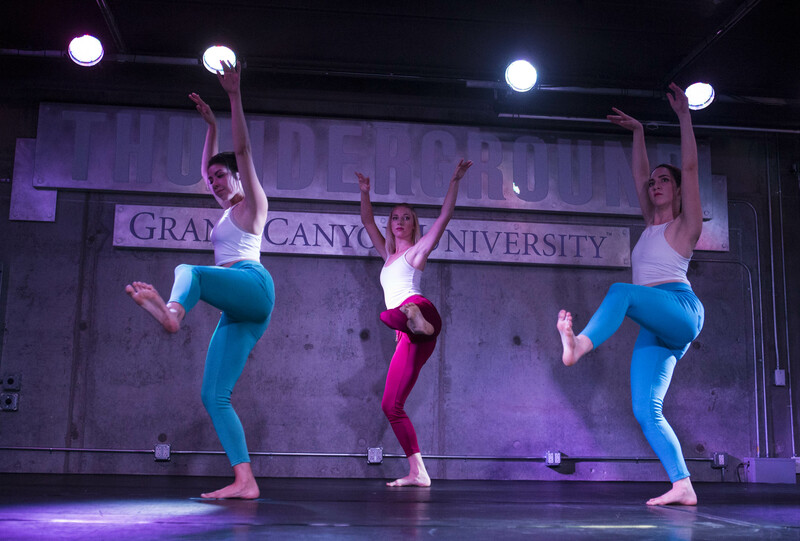 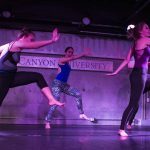 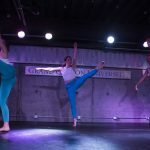 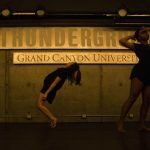 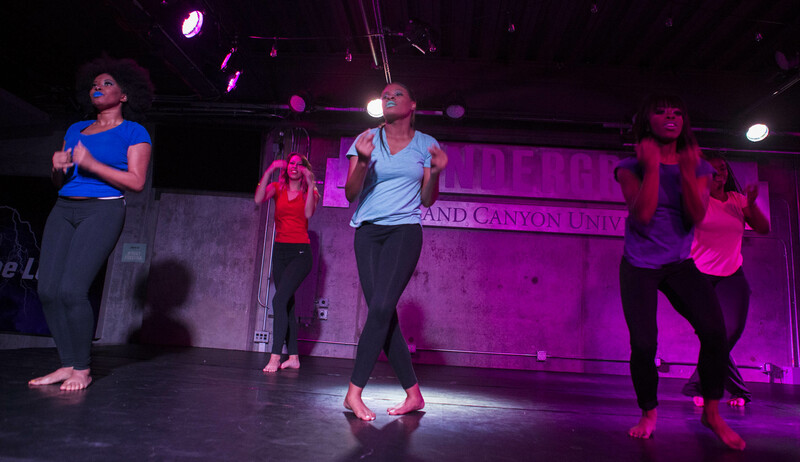 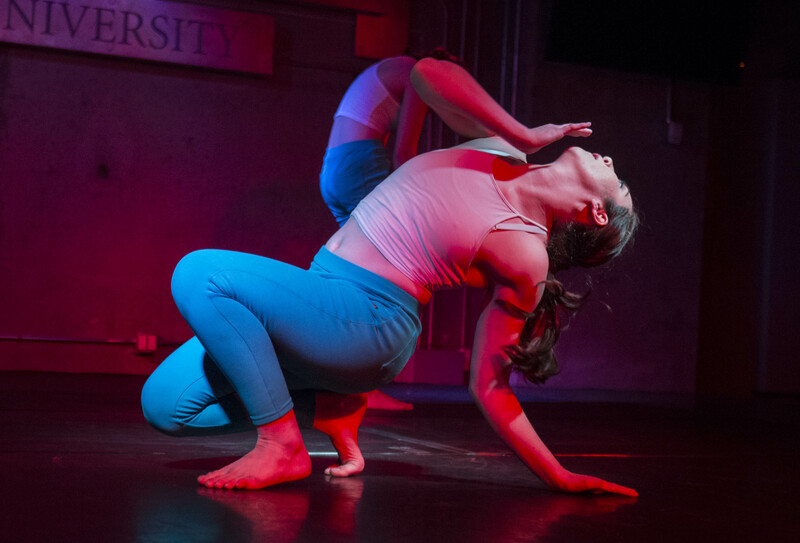 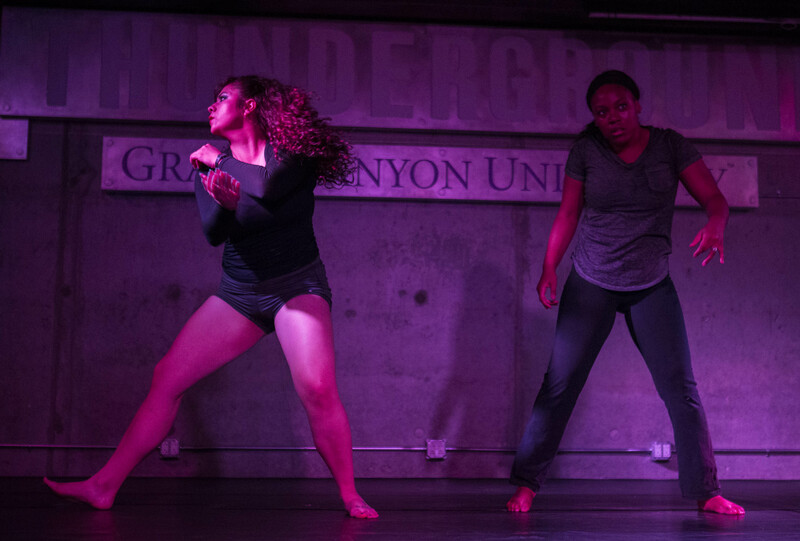 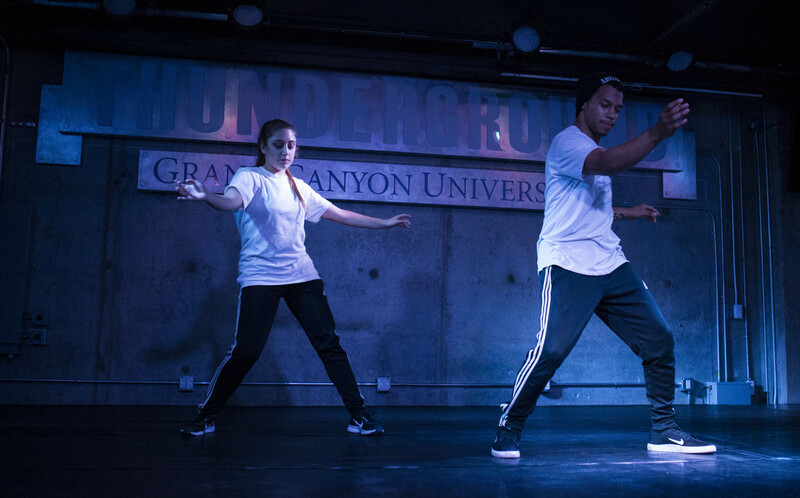 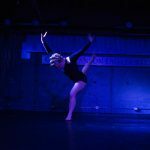 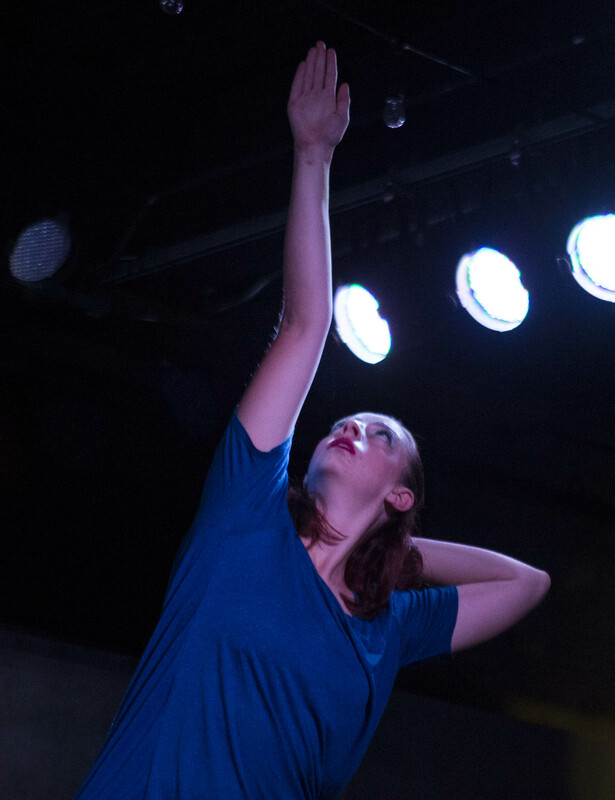 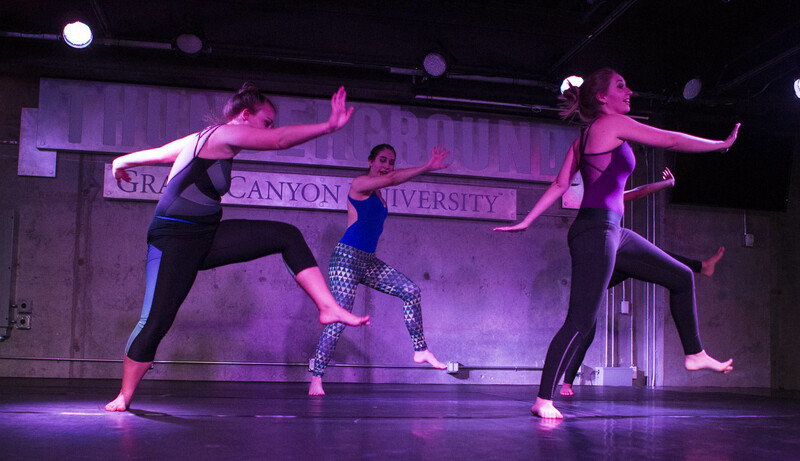 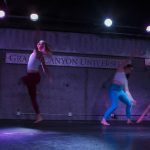 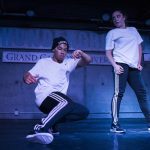 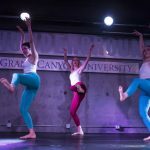 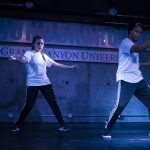 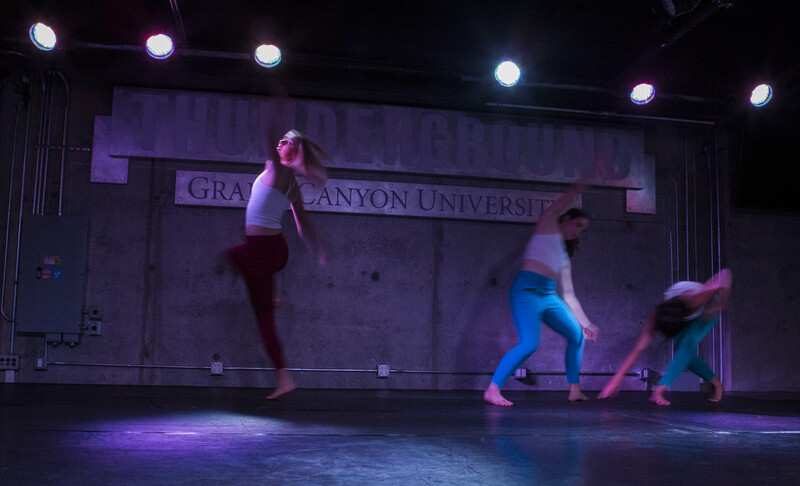 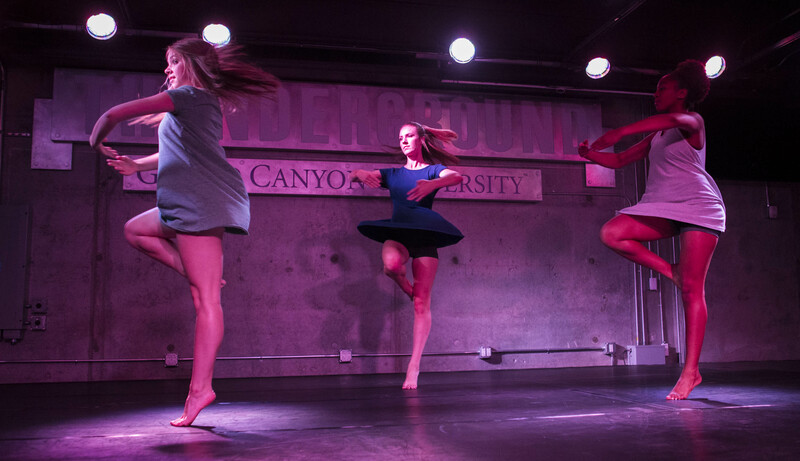 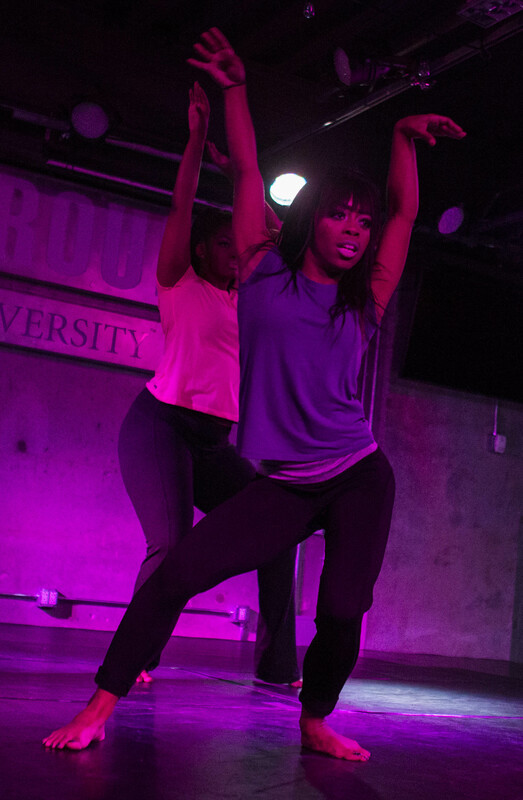 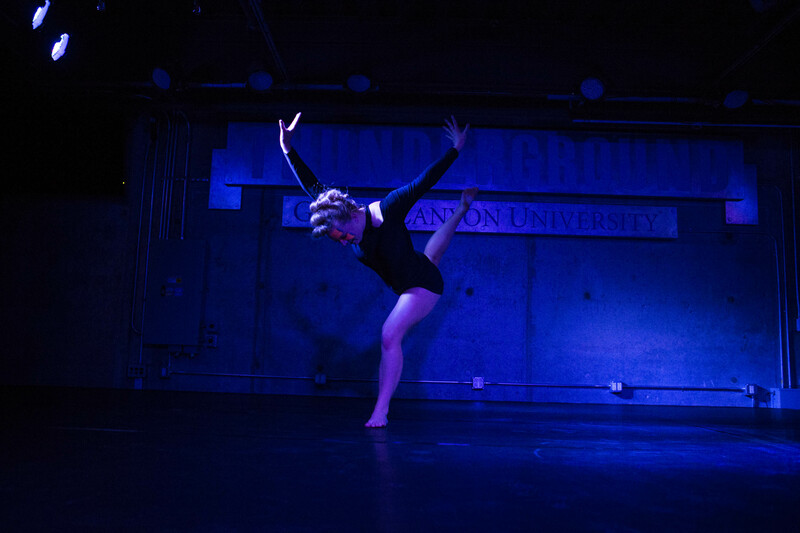 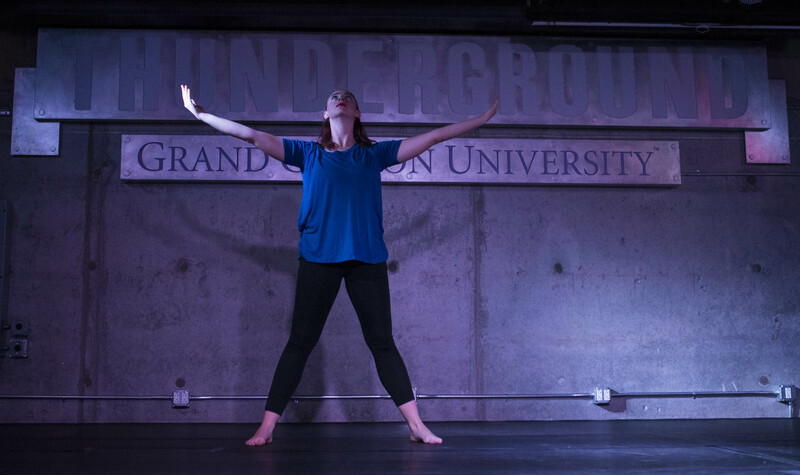 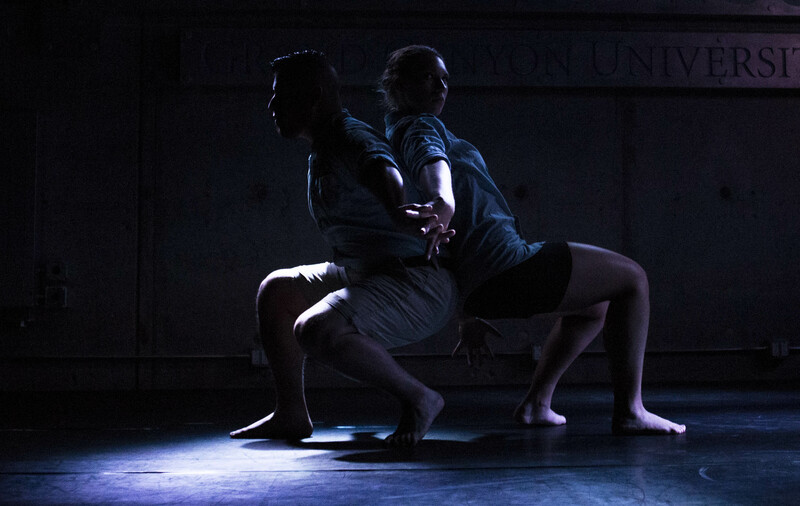 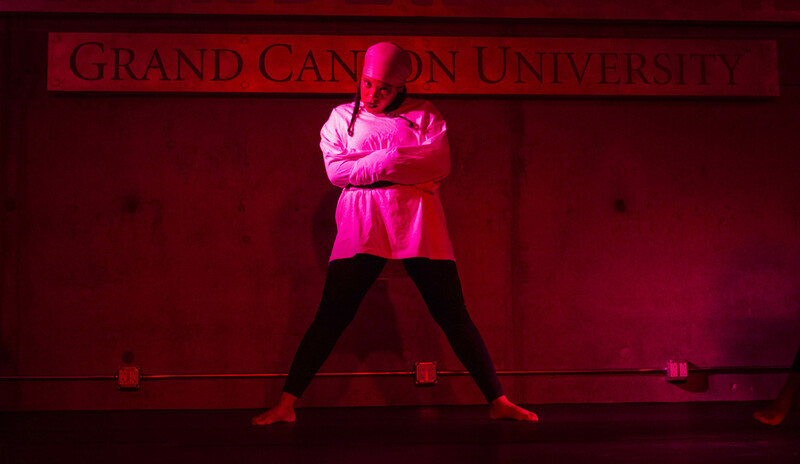 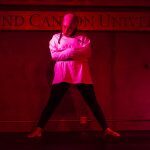 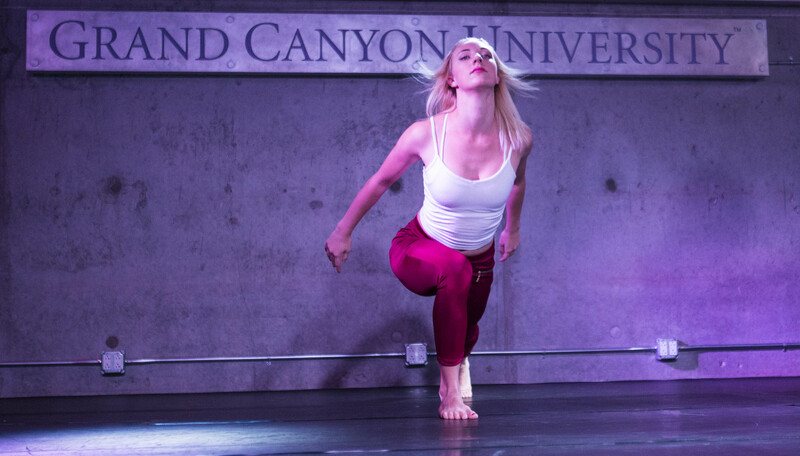 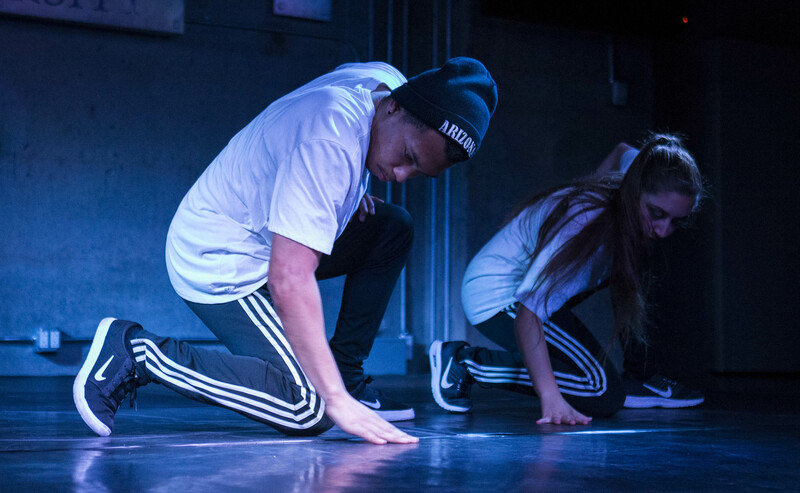 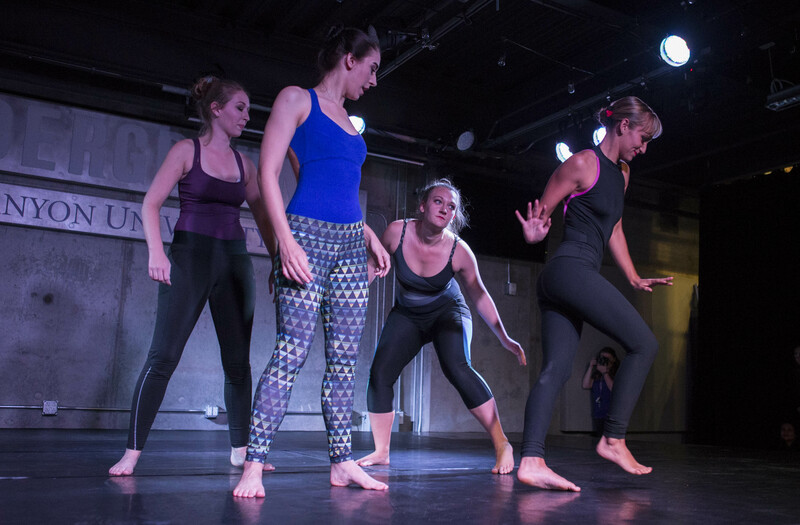 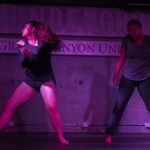 Students, alumni and University community members attended the performances Wednesday and Thursday featuring choreographed works by emerging GCU students. 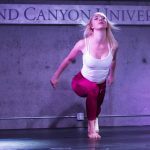 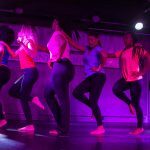 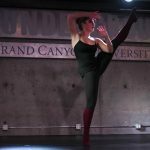 “From freshmen to seniors, this concert presents a vast range of choreographic aesthetics sure to move and inspire us all,” said Bekki Price, COFAP faculty member.